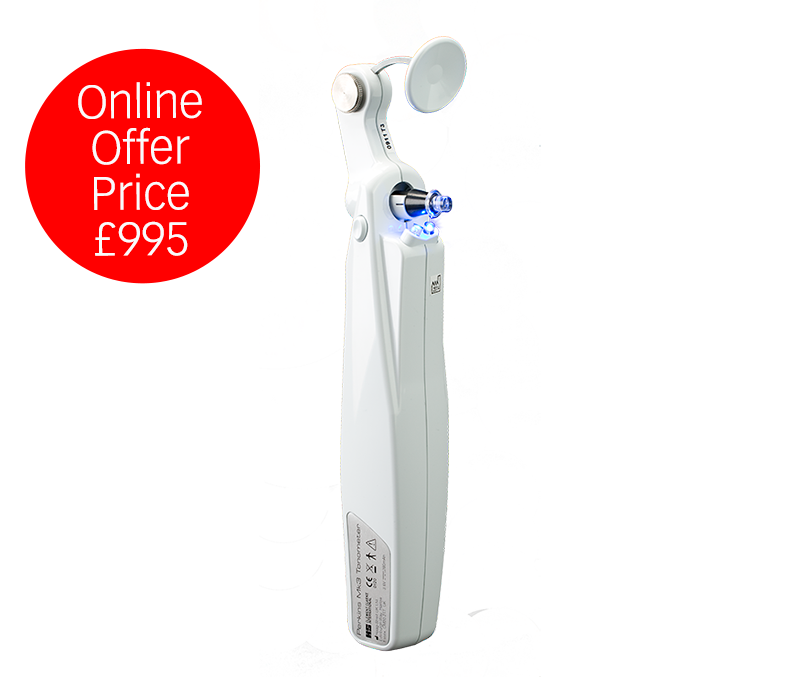 The Perkins Mk3 hand-held applanation tonometer combines the same proven accuracy as the clinically trusted Perkins Mk2, but with an improved ergonomic design, longer-lasting battery and excellent internal LED illumination. Complete with case, battery charger and blue LED. Includes box of 20 Tonosafe disposable prisms. Complies with UK voltage requirements. This device is for medical professional use only. Please note, due to Worldwide distributor agreements, the Perkins Mk 3 (with 20 Tonosafe prisms) is only available for online purchase, via this e-shop, in the UK only. 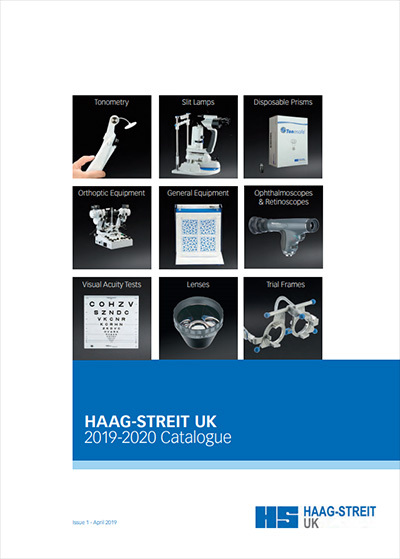 If you are outside the UK, please contact the HS-UK Export Division; tel: +44 (0)1279 456257 or email rmorgan@haag-streit-uk.com. Buy now for our special online offer price of £995.